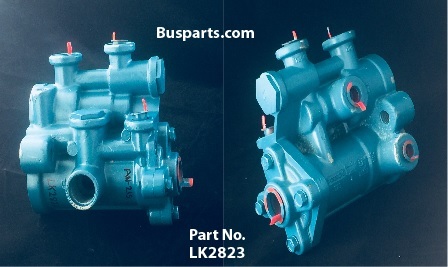 Looking for Hydraulic Brake Parts for a school bus chassis? We can help! The following links will help you find the part you need. Just click a link!